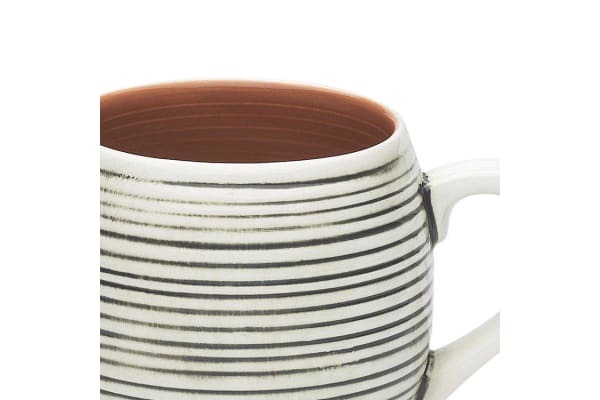 Dust off your coffee machine, make a creamy latte and enjoy it using your 470ml Ecology Plantation Mug. 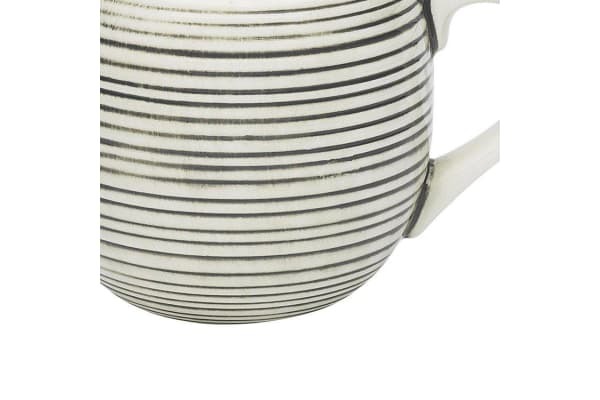 Designed with rustic rings on the outside and earth-coloured paint on the inside, this mug is perfect for the morning cuppa by the porch or the back garden. 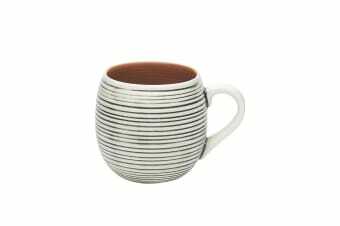 Enjoy your favourite cuppa with your next favourite mug from Ecology.